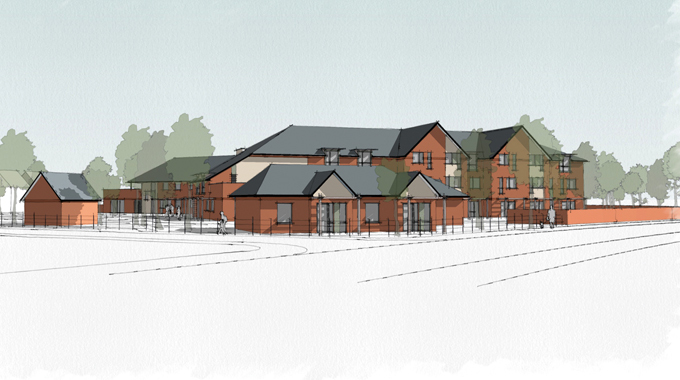 Newcastle-based architectural practice, JDDK Architects, have secured planning permission on behalf of the Sue Ryder for an innovative Neurological Care Centre in the Eastway development area in North West Preston. The scheme proposes an innovative rehabilitative and therapeutic 40 bed neurological care centre for adults with complex medical conditions such as multiple sclerosis, Motor Neurone Disease and acquired brain injury. In addition, there will be two pairs of semi-detached bungalows for residents needing either continued rehabilitation for their recovery or for those with complex care needs who require one to one support to enable them to live life to their full potential in a safe, secure and homely environment. Both the care centre and supported living units will provide specially designed bedrooms and en-suites featuring overhead tracking hoists, extra width corridors to accommodate specialist wheelchairs, and the use of specialist therapy spaces including a hydrotherapy pool, physio gym and rehabilitation kitchen. This unique service will be the first of its type in Lancashire supporting an identified need within the community. 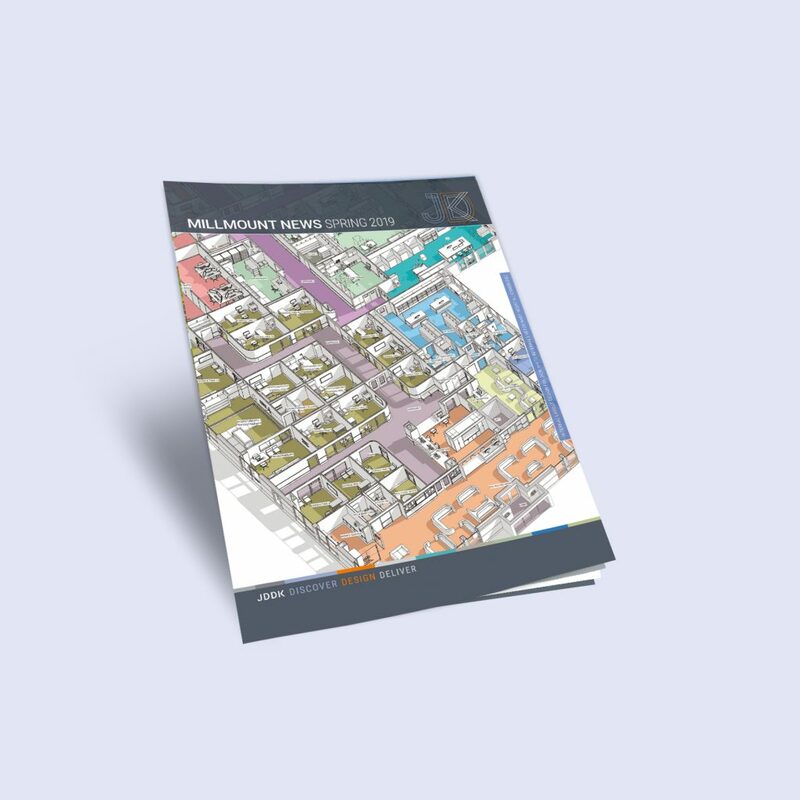 The surrounding residential development has influenced the scale of the main building which is divided into three, 12-14 bed houses across 2.5 storeys with a nursing hub on each floor enabling nursing staff to provide care to all bedrooms. Day services, the gym and hydrotherapy pool, offices and the cafe are located to the ground floor, with further staff facilities to the first floor, whilst the smaller second floor is purely for resident bedrooms and nursing facilities. This 2.5 storey height is in keeping with the approved residential development on the adjoining site, helping the proposals sit within the character of the wider Eastway masterplan. Indeed, the Sue Ryder scheme will act as a gateway to the wider residential development of which it forms an important part and creates a first impression for the whole site when approached from the West. Construction on the development will begin this Summer by Seddon Construction.